You will receive your free theme by email and you're ready to go! Grow your web presence with one of our beautiful well crafted themes. 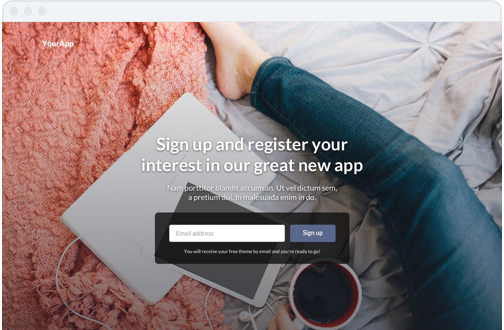 A one page simple signup theme to test out your startup ideas. 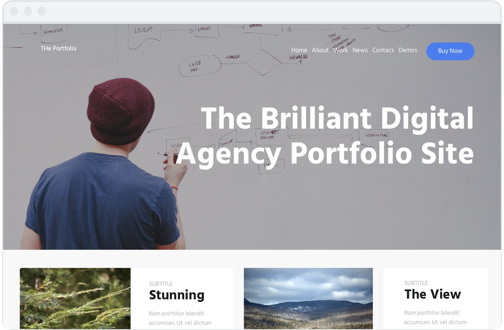 A polished and feature rich theme to sell your creative work. 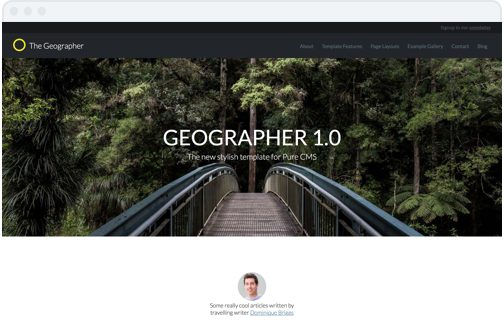 We're giving away our first ever Pulse CMS theme for free to anyone who signs up to our mailing list. We've got plans to release lot's more well designed and feautre packed themes for Pulse CMS. We really want to learn and get feedback from you so contact us if you have an idea, suggestion for a theme, things you don't like, email and we'll listen! We're still learning alot along the way. Copyright ©2016 Maker Dominique Briggs (@hallodom). 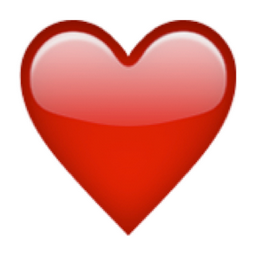 Say hi on twitter or email. 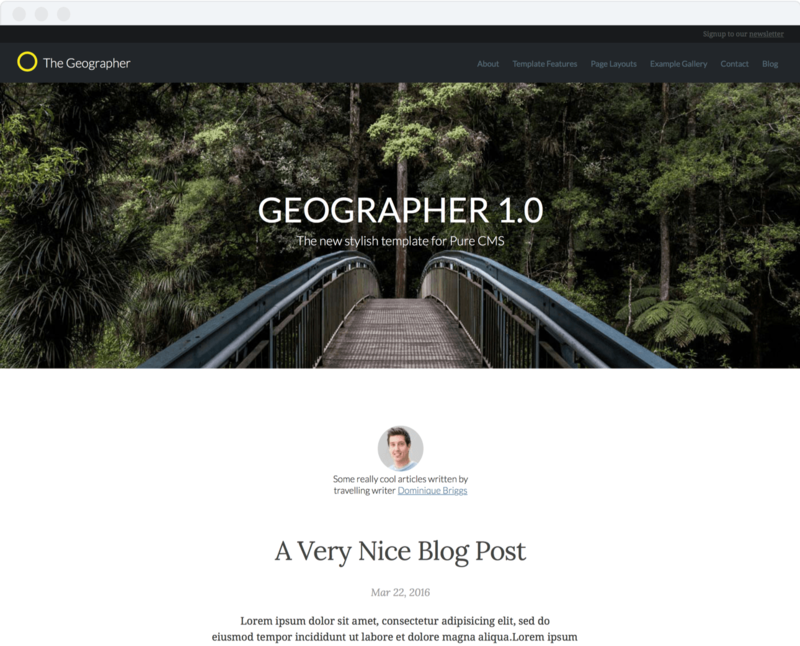 We're giving away Geographer, our first ever Pulse CMS theme for free to anyone who subscribes to our mailing list. So subscribe now and we'll send you the link to download! Thanks for your interest in Pulsar Themes! Portfolio is still in development, but if you leave your email we'll let you know as soon as it's released. Thanks for your interest in Pulsar Themes! 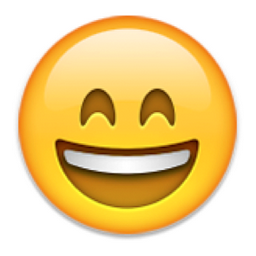 Lean Startup is still in development, but if you leave your email we'll let you know as soon as it's released.